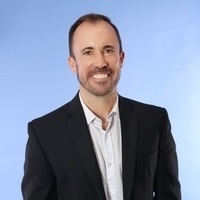 As a key member of BFG’s Investment Committee and as Chief Investment Officer, Blaine spearheads the real-time analysis of our clients’ investment portfolios. Prior to BFG, Blaine was also a member of Wade Financial Group's Investment Management team. 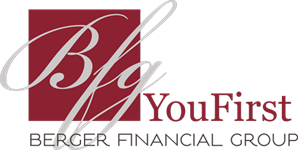 BFG remains thrilled to have a Chartered Financial Analyst (CFA®) on our staff who brings both a wealth of knowledge and experience to our firm. Blaine works closely with all members of the Investment Department, researching, analyzing and managing our proprietary client portfolios. Blaine splits time between BFG’s MN and FL locations, allowing him to interact personally with all BFG clients. Blaine is a graduate of Gustavus Adolphus College with a B.A. in Financial Economics and a minor in Computer Science.